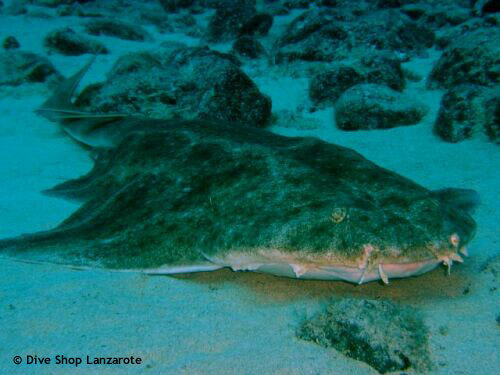 Mala is an area known for its geological lava formations and larger fish such as angel sharks. Mala is an area with breathtaking scenery and fascinating geological formations, caverns and swim throughs. 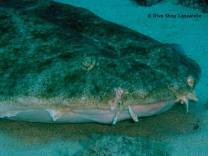 It is famous for its bigger fish like angel sharks, different types of rays and moray eels. A totally different type of dive site which, can only be fully appreciated by being there! !